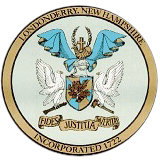 LACTV employees two full time personnel to operate the studio building as well as managing the recording of the majority of town meetings in Londonderry's Town Hall building. Recorded meetings are scheduled for playback and on demand within 24hrs. Most studio recordings are edited and scheduled within a week. 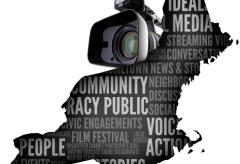 Many dedicated volunteers bring a host of talents to the LACTV resulting in a variety of programming. Volunteers also help out with studio repairs and upgrades which lowers the cost of operation.